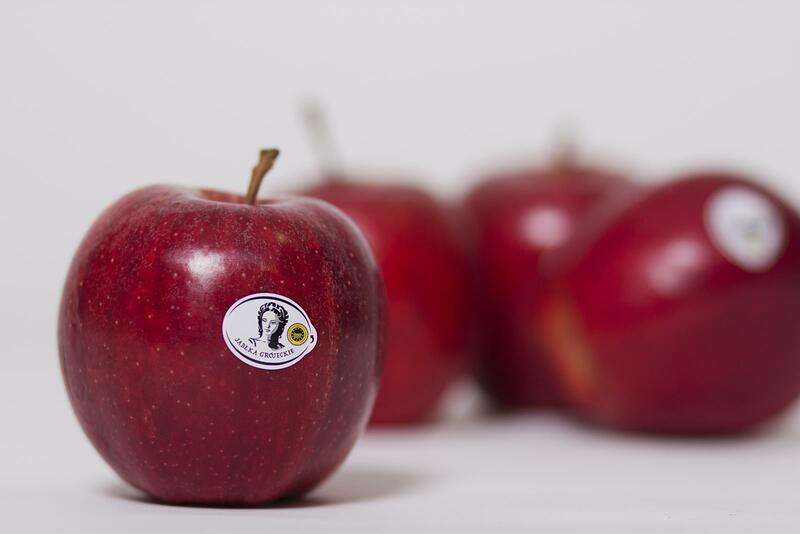 The Apples from Grojec apples have been Entered in the EU register as Protected Geographical Indication (PGI). Protected Geographical Indication means the name of region, place or country, used to describe an agricultural product or foodstuff that originates in that region, place or country. These products has special, specific quality, reputation and look forward or enjoy other characteristic attribute related with these region. This quality may result from natural or human factors, such as: climate, vegetation, specific soil, surface shape or unalterable and traditional local method. 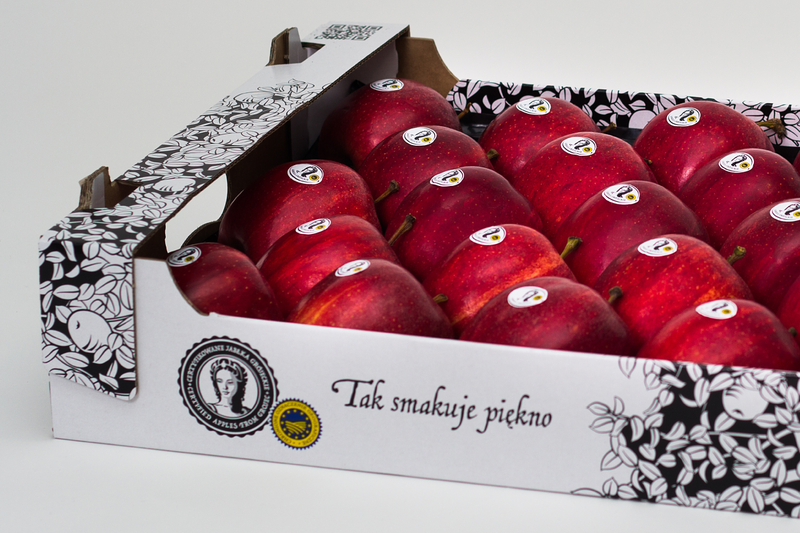 Brand of 27 main apples varieties and their variants produced in Grojec Region, which the most popular are Gala, Gloster, Jonagold, Golden Delicious, Red Jonaprince and Ligol. Its unique qualities The Apples from Grojec owe conditions of soil and climate Grojec, where there is a special microclimate, distinguished by low temperatures at night, in a period prior to harvesting. Unique taste of The Apples from Grojec have characteristic acidity (higher on average than 5% of the apples of the same variety, originating from other regions) and very clear blush, due to the higher content of pigments under the skin (mainly anthocyanins and carotenoids). Grojec region is called the biggest orchard in Europe, Queen Bona in the sixteenth century received in this part of the country a huge tracts of land and allocated them on a royal plantation of fruit trees, mainly apples. For next centuries apples they were present not only on polish table but all over over the world. Currently in the area Grojec grown intensive dwarf orchards, which provide approx. 40% of the national production of apples, and the intensity of the crop in some municipalities reaches up to 70%.